The game is schedules for release in 2017. If you have followed Netherrealm Studios’ games you should expect in May, although a final date has yet to be announced. The announcement trailer confirm that Superman, Batman, The Flash, Aquaman and Supergirl will be in the game and the official press release reveals that Atrocitus and Gorilla Grodd will be two of the villains in the game. BURBANK, Calif.-Warner Bros. Interactive Entertainment and DC Entertainment today announced Injustice 2, the super-powered sequel to the hit game Injustice: Gods Among Us. The newest game in development from the award-winning NetherRealm Studios features a massive roster of DC Super Heroes and Super-Villains and allows players to build and power up the ultimate version of their favorite DC characters. Injustice 2 will be available for the PlayStation®4 computer entertainment system and Xbox One in 2017. To celebrate the announcement of Injustice 2, fans who have downloaded the hugely successful Injustice: Gods AmongUs mobile game can unlock the Injustice 2 versions of Superman and Aquaman through the in-game Challenge Modes. Released in 2013 and developed from the ground up by NetherRealm Studios, the Injustice: Gods Among Us mobile game is available as a free download on the App Store and Google Play. The game has already been confirmed for PlayStation 4 and XBox One. To celebrate the announcement of the game, an update for Injustice Mobile will be released and will add Injustice 2 Superman and Aquaman as gold characters for the single player challenge more. Injustice 2 will also continue the story of the first game, which ended with the imprisonment of Superman. 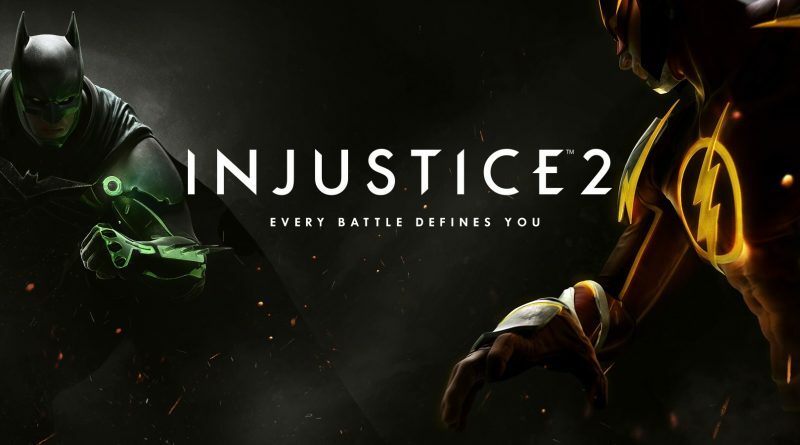 So, are you guys excited about this announcement, tell us what you think of Injustice 2 in comment section below. Nothing announced yet. This does not mean however that the game won’t appear on PC eventually. On the other hand Warner Bros had made some really bad experience with PC lately with Batman Arkham Knight and Mortal Kombat X, that who knows what they will decide.